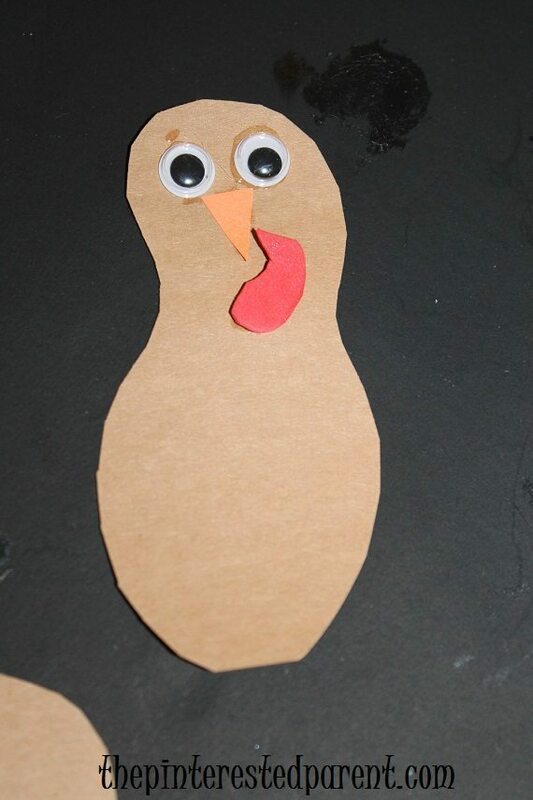 I swore to myself that I was done with turkey crafts, but I could not resist doing just on more. 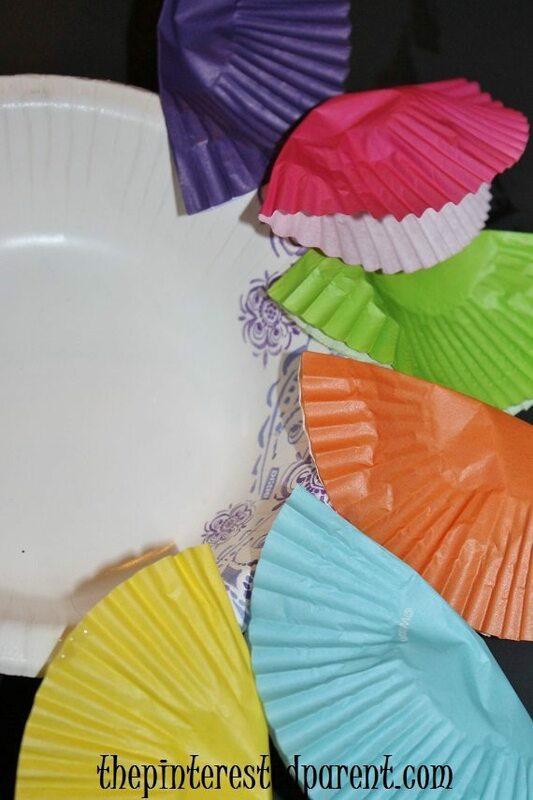 My daughter wanted to make a craft out of cupcake liners and by craft she meant she wanted to cut them all up with her safety scissors. I had a different idea in mind for the wrappers. 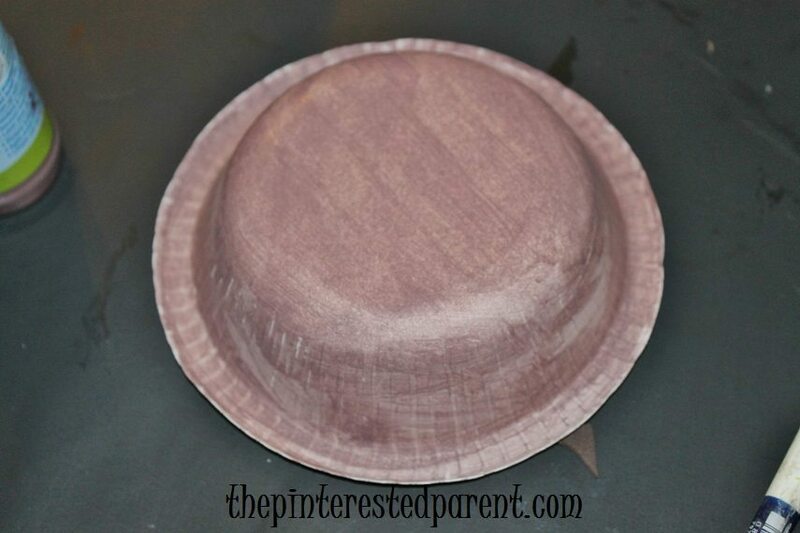 Paint a paper bowl brown & let it dry. Cut a peanut like shape out of brown construction paper. 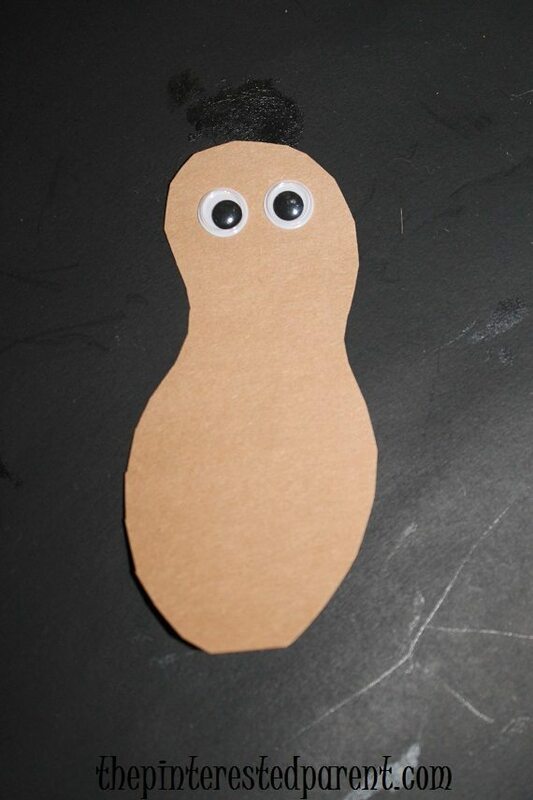 Glue on googly eyes & cut a beak & wattle out of construction paper and glue those on as well. 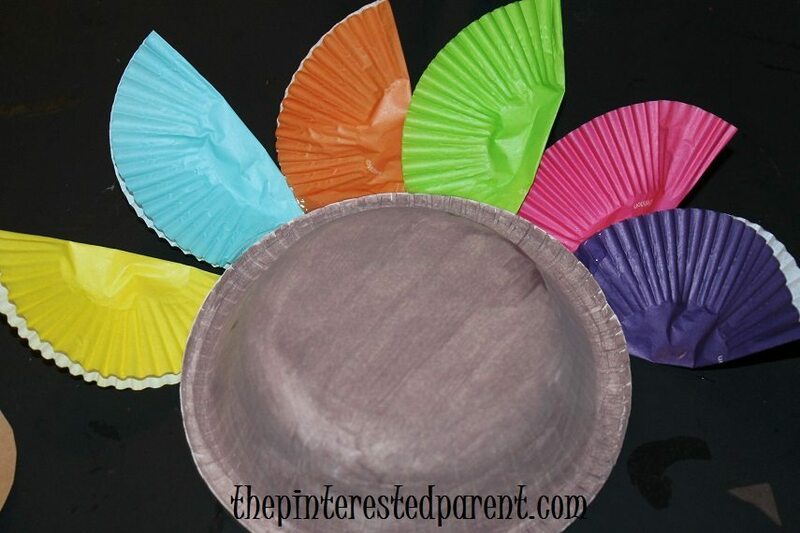 Flip the bowl over & glue different colored cupcake liners that are folded in half to the back of the bowl. Fan them out half way around the bowl. Flip the bowl back over & let the glue dry. 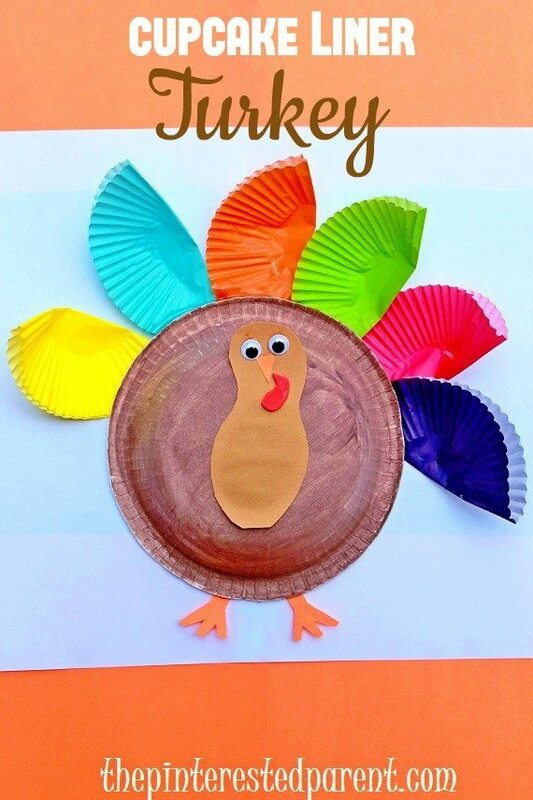 Cut out feet & glue them to the bottom of the bowl. Glue the body to the front of the bowl & you are finished.